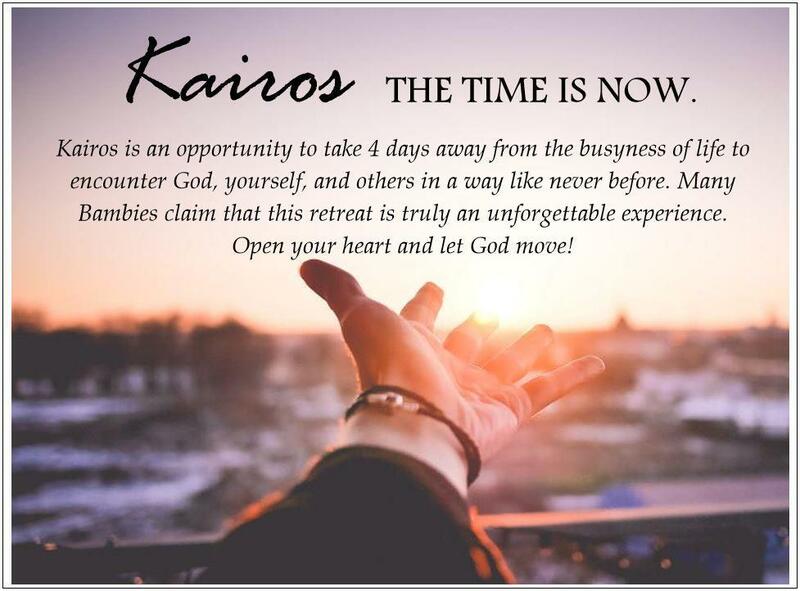 Kairos is a time set apart to deepen understanding of self, others, and God during a four day retreat. 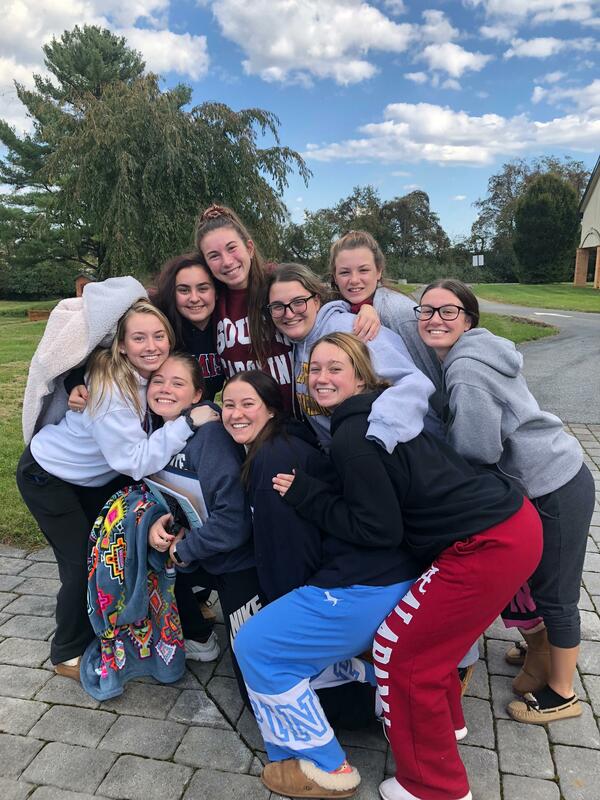 This retreat, especially tailored for Senior students, is held at the beautiful St. Francis Retreat Center in Easton, PA. 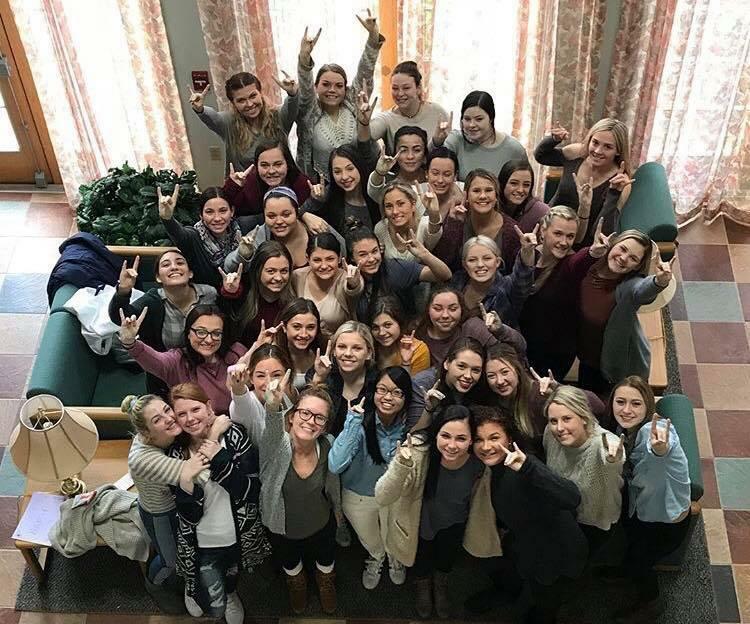 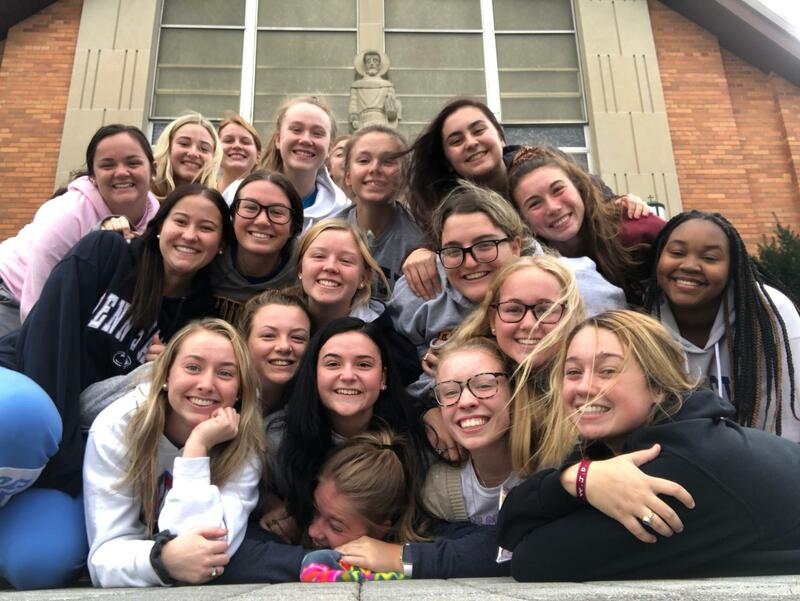 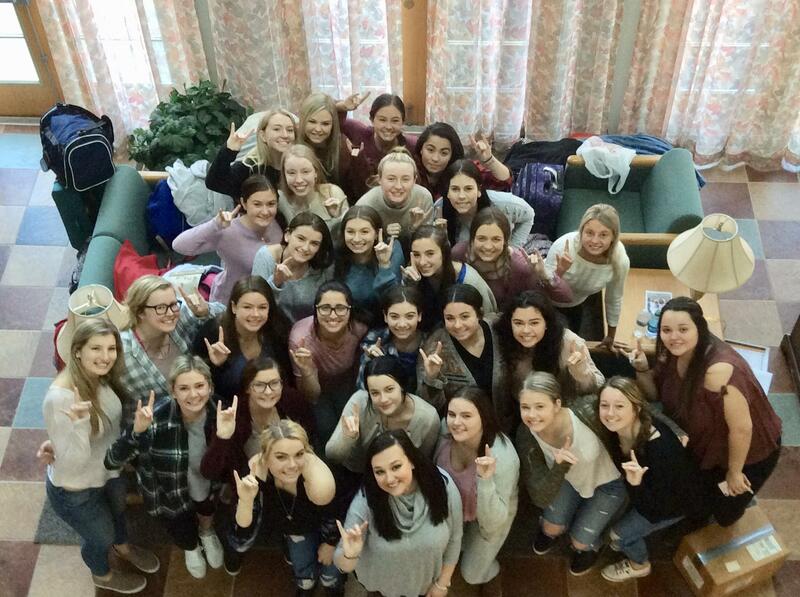 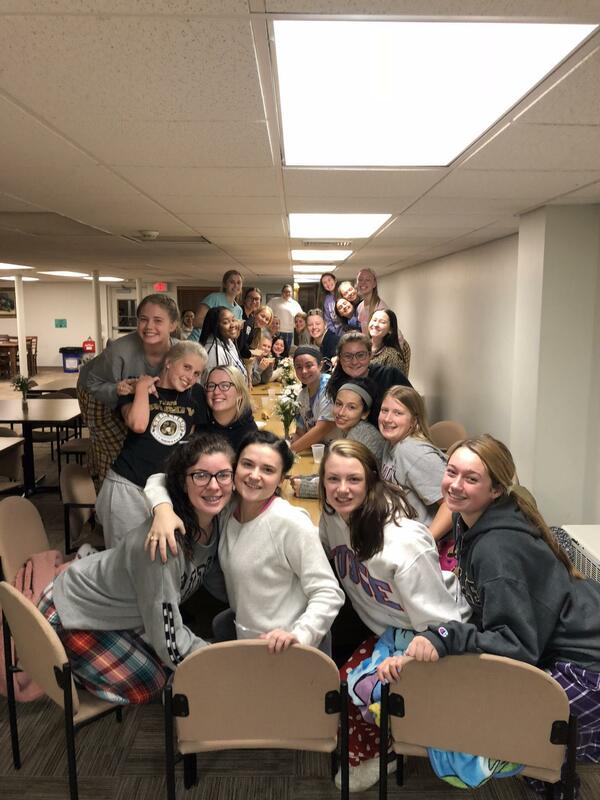 The Kairos retreat experience is offered twice a year at St. Hubert and is often an unforgettable highlight of the St. Hubert experience.